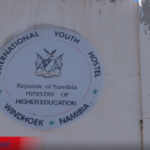 About ten Unemployed health assistants living at the International Youth Hostel in Katutura, are begging the Government to hear their pleas after the Ministry of Health and Social Services dumped them in the hostel with no food. The starving unemployed youth are part of the 647 graduates from the 2015 in-service training offered by the Ministry of Health and Social Services. Group leader Willem Kayongo said that although the Swapo Government came to their aid and brought them to the hostel but they have been without food for quite a while now. Tangi Johannes also a trainee graduate from Tsumkwe said that she resigned from her previous job so she can do the training but has since been left stranded without a job for more than two years and has a young daughter that she doesn’t know how to provide for. The student have further aired that they need the President to intervene and hear their cry as their situation is really inhuman. Members of the group said most of them are parents and they need to look after their families. Osthuisen Matengu, a trainee graduates from Karas region said that the ministry has promised to recruit them for the last three year but up to now, nothing has happened. From several regions across the nation, the students were promised job opportunities after completing the six month long community health worker extensive programme in 2016, but the government has failed to do so. 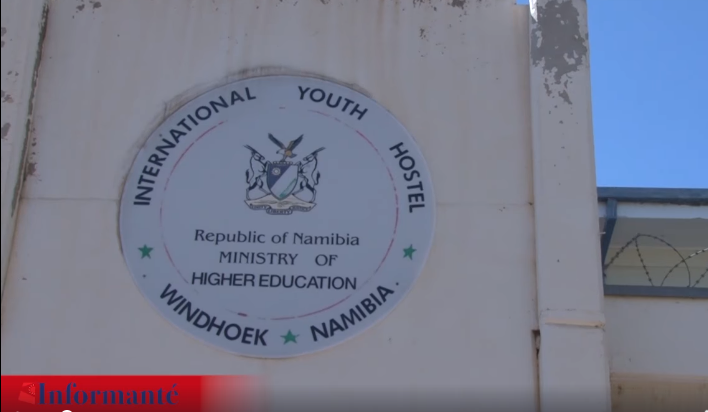 The unemployed graduates, who previously camped at Zoo Park, are now living in the International Youth Hostel in Katutura.